Directory listings themes are the significant part of the WordPress themes. Online stores like ThemeForest ease this way for the people who want to have a beautiful directory site. 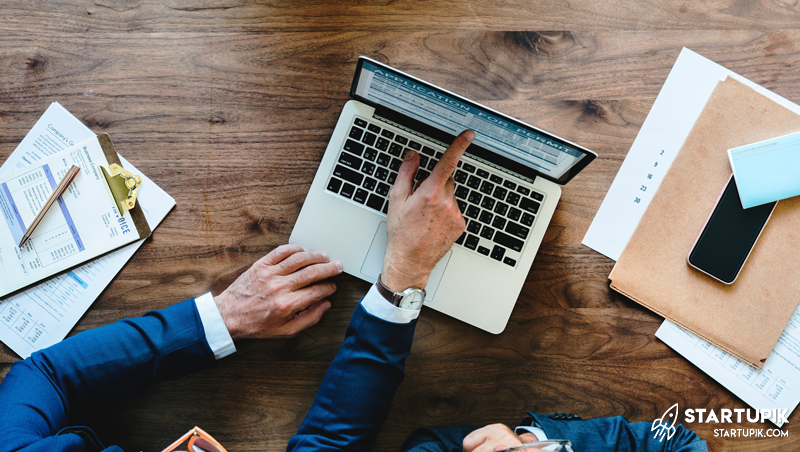 So in this article, we going to introduce Top 10 Bestselling Directory Listings Themes on ThemeForest and we hope this top 10 list be useful for you. 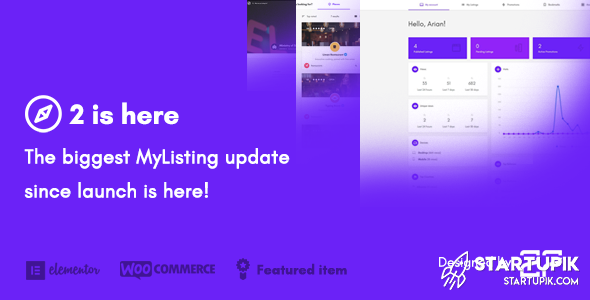 MyListing directory and listing WordPress theme has 5,539 sales and this theme is number 10 on the top 10 bestselling directory listings themes on ThemeForest. MyListing is a responsive WordPress theme. This theme is on the best directory listings themes lists and is a very popular listings theme. MyListing theme support RTL and WooCommerce just like other best directory themes on ThemeForest. This directory theme is developed by 27collective and have 6-months support from this seller. Price for this directory Theme is 45$ and you can extend support to 12 months with paying 12.38$ more. JobCareer theme is a smart directory listings theme for WordPress users. This theme is a fully responsive theme. JobCareer is an SEO optimized theme with SEO Pack and its perfect for people who want to have good traffic from Google in their sites. JobCareer theme support WooCommerce, Stripe, MailChimp and other features like WPML. You can read full features of this product on the JobCareer page in ThemeForest. This directory listings theme is developed by ChimpStudio and have 6-months support from this seller. Price for this responsive and retina WP directory listings theme is 59$ and you can extend support to 12 months with paying 17.63$ more. 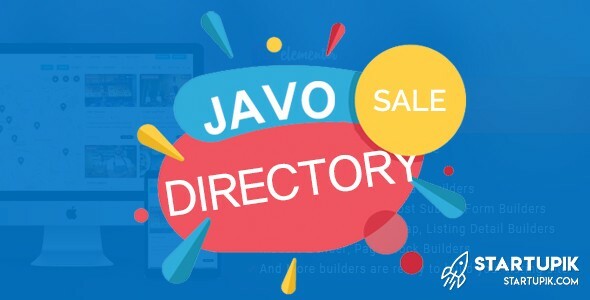 Javo theme is a fully responsive directory listings theme on this list. This WordPress direcory listings theme is popular in WP society and is number 8 on top 10 bestselling directory listings themes on ThemeForest. Javo theme has a live builder for pages, theme features, listing pages, posts and blog lists. This theme is compatible with the WooCommerce. Also Javo theme is a SEO optimized theme and if you buy this theme you can get the Yoast SEO plugin for free on this theme. Javo theme is developed by javothemes and have 6-months support from this seller. Price for this clean, responsive WP directory listing theme is 39$ and you can extend support to 12 months with paying 10.13$ more. 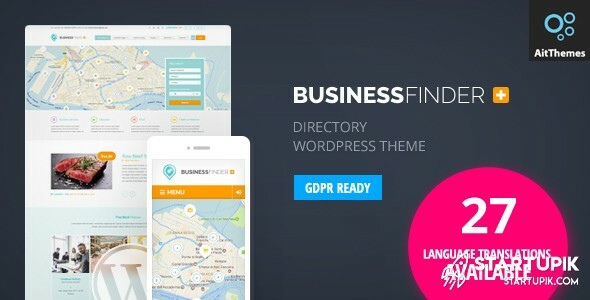 Business Finder is a fully responsive directory listing theme that supports RTL and hamburger menu. Also, ‌Business Finder theme is supporting WooCommerce. This WordPress theme is developed by ait and have 6-month support from this seller. Business Finder theme is number 7 on the top 10 bestselling directory listings themes on ThemeForest. If you want to buy a useful directory listing theme you can go to this product page in ThemeForest and read the features of this theme and see the theme demo. Price for this directory listing theme is 59$ and you can extend support to 12 months with paying 17.63$ more. Electro Electronics theme has 6,167 sales. 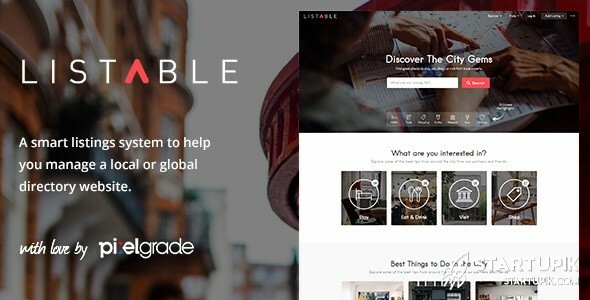 Listable is another directory listings themes on ThemeForest that have awesome sales. This theme is number 6 on the top 10 bestselling directory listings themes. Listable theme has some plugins like Visual Composer, motopress, beaverbuilder, and SiteOrigin. This directory listing theme is developed by pixelgrade and this seller supports the users who buy this product. Price for this awesome theme is 85$ and you can extend support to 12 months with paying 27.38$ more. Listable has 8,003 sales and this theme is number 6 on top 10 bestselling directory listings themes on ThemeForest. OK, This theme is using for all jobs as the name. 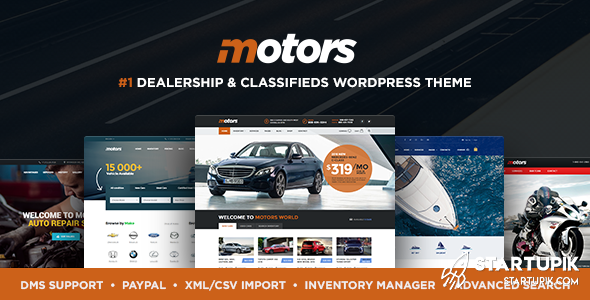 Motors is an automotive, car dealership, car rental, auto, classified ads, listing WordPress theme. Motors theme is a directory listing theme for who want to have a professional theme. This theme has a video presentation. This handy theme is developed by StylemixThemes and get support from this seller. Price for this directory listing theme is 79$ and you can extend support to 12 months with paying 29.13$ more. Motors theme has 8,186 sales and this theme is number 5 on the top 10 bestselling directory listings themes on ThemeForest. Number 4 on the top 10 of bestselling directory listings themes list is ListingPro theme. This theme is very handy and simple to use. Maybe these features make this product very popular. Like the other best themes on this list, ListingPro is an optimized theme for SEO. ListingPro is developed by CridioStudio and you get support from this seller. Price for this directory listing theme is 48$ and you can extend support to 12 months with paying 13.50$ more. 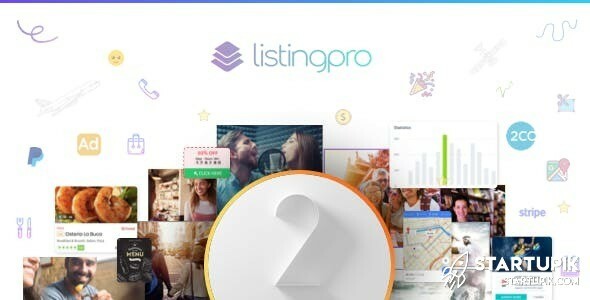 ListingPro directory listing theme has 8,465 sales and this theme is number 4 on the top 10 bestselling directory listings themes on ThemeForest. Jobify is a popular name in this list. Fully responsive WordPress directory listing theme and number 3 on this list. Jobify is a fully responsive theme that developed by Astoundify and users gets 6 months support from this team. 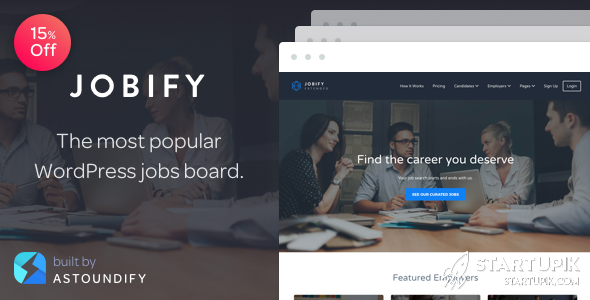 Jobify directory listing theme has 11,869 sales and this theme is number 3 on the top 10 bestselling directory listings themes on ThemeForest. Directory WordPress theme is an SEO ready theme for this job. This directory listing theme is number 2 on the top 10 of bestselling directory listings themes on ThemeForest. With this theme, you can put your site on the Google first page. Directory WordPress theme is a directory theme that developed by ait and users gets 6 months support from this team. Price for this listing theme is 59$ and you can extend support to 12 months with paying 17.63$ more. Directory WordPress theme has 13,911 sales and this theme is number 2 on the top 10 bestselling directory listings themes on ThemeForest. Finally, number 1 on the top 10 of bestselling directory listings themes is Listify. This awesome theme is a fully responsive and has a lot of features. 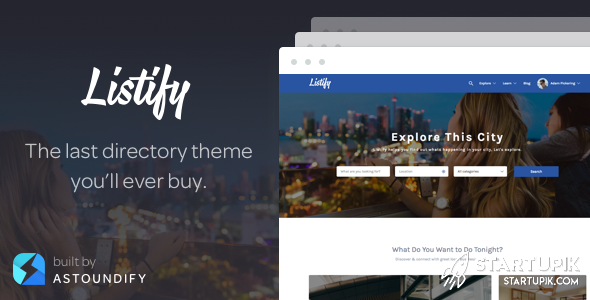 Listify theme support WooCommerce like other best themes on this list. You can read full features of this number one theme on the product page in ThemeForest site. Listify theme is developed by Astoundify and users gets 6 months support from this team. Price for this directory listing theme is 69$ and you can extend support to 12 months with paying 21.38$ more. 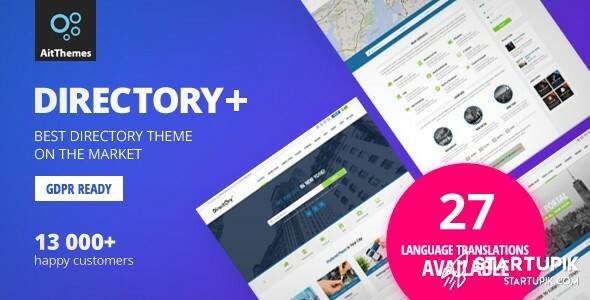 Listify directory listing theme has 15,720 sales and this theme is number 1 on the top 10 bestselling directory listings themes on ThemeForest. We hope this article helps you in choosing a directory listing theme for your site. If you have experience by using these themes can leave a comment down below to help other people. Also, you can read 2 other useful lists. Top 10 bestselling eCommerce themes on ThemeForest and top 10 bestselling blog or magazine themes on ThemeForest are ready to read.